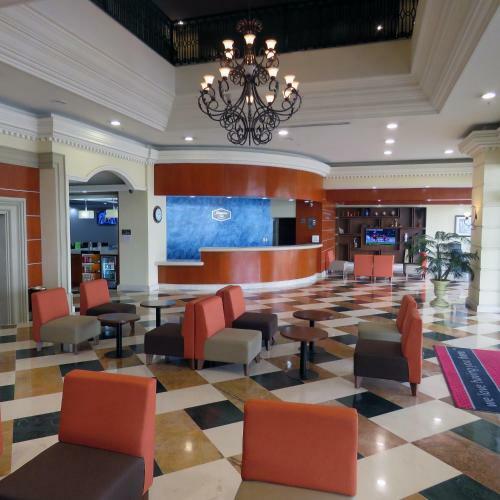 Featuring a central Tampico location, Hampton Inn by Hilton Tampico Zona Dorada is ideally located to meet work commitments and enjoy the city. 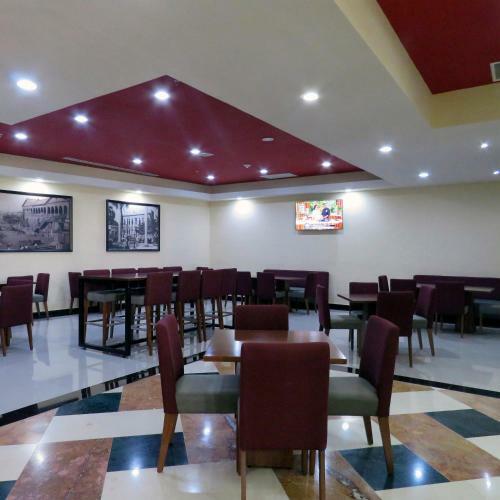 Located on Hidalgo Avenue, the city's main thoroughfare, you will have easy access to the International Airport of Tampico (TAM) and Tampico Convention Centre. the hotel Hampton Inn Tampico Zona Dorada so we can give you detailed rates for the rooms in the desired period.